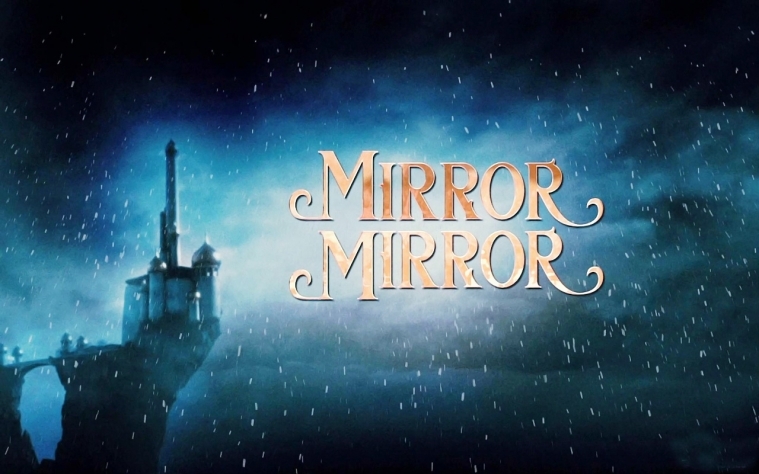 So earlier this week we discussed how to guard against the first pitfall of the Mirror, Mirror Syndrome – Misplaced Identity (read it here). The best way to guard against misplaced identity is to focus on building in our lives the things that are eternal and unshakable. and today we continue the discussion on what are things that are eternal and unshakable that you can build in your life. When Jesus was on earth, He was constantly moved with compassion for people. He always walked in love. It was for love that He came to earth, and it was love that kept Him to the cross. Our God is distinct from all other gods because of this one quality: Love. Zechariah 13:9 says that when our intimacy to God has been tested, it will emerge like gold. This means that it will remain; it is eternal. I believe this means that he was walking so intimately with God that he was already living in heaven while here on earth – therefore he didn’t require a transition through death into life. Because he was already walking as one who was dead to himself and fully alive to God ((Romans 6:11). Is it difficult to have intimacy with God? Yes and no. Yes because God is full of mystery! The more you know Him, the more you will find that there is so much more to discover. No because God says that as we draw near to Him, He will draw near to us (James 4:8) – you won’t be doing it alone; you have the God Almighty pulling you to Himself with all His might. The house of the Lord will stand forever and ever, amen! Read from the lives and teachings of these men. God has given every one of us gifts for the purpose of building up the Body of Christ (1 Corinthians 12). Find out what your unique strengths are, and use them to serve your local Church/community. The Word of God endures forever. Build your life on the Word of God and you will never fail. So we are done with the first pitfall! 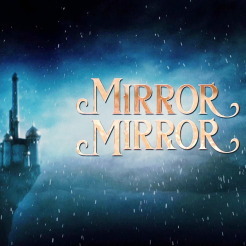 Next, we will continue the discussion on guarding against the other pitfalls of the Mirror, Mirror Syndrome. In the meantime, what are some practical ways that you can apply the guards in your life?